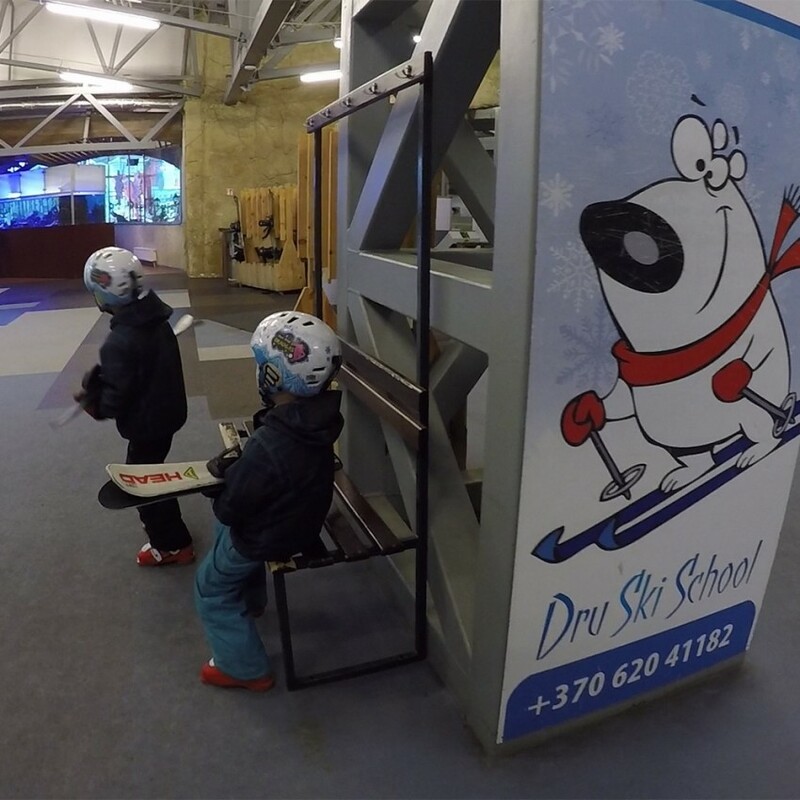 An arena is an excellent place for learning to ski and spend time actively. 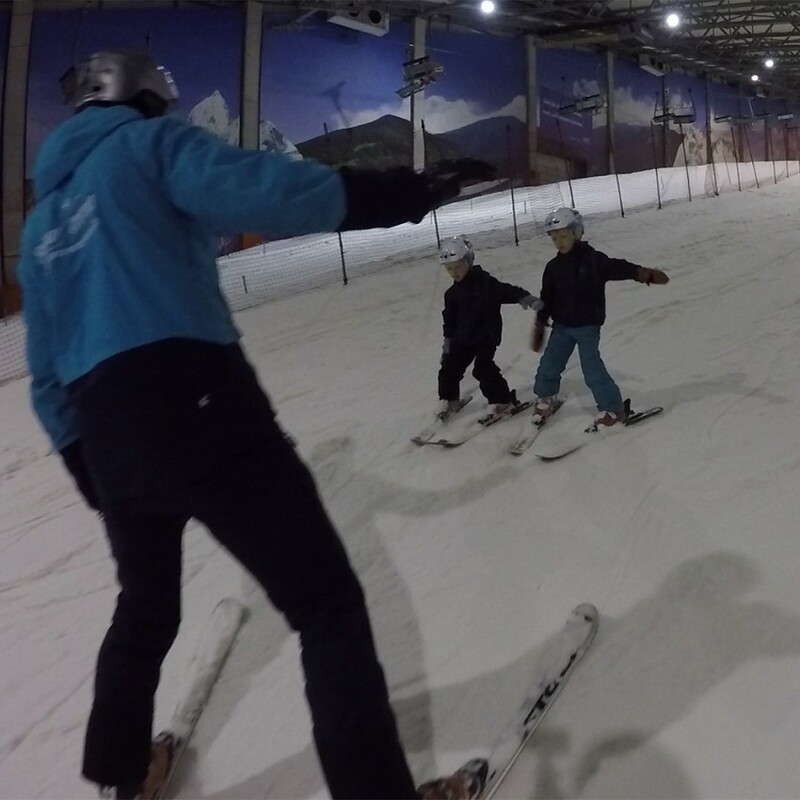 After skiing lessons, our kids could easily stop, do turns and ski all track without instructors support. 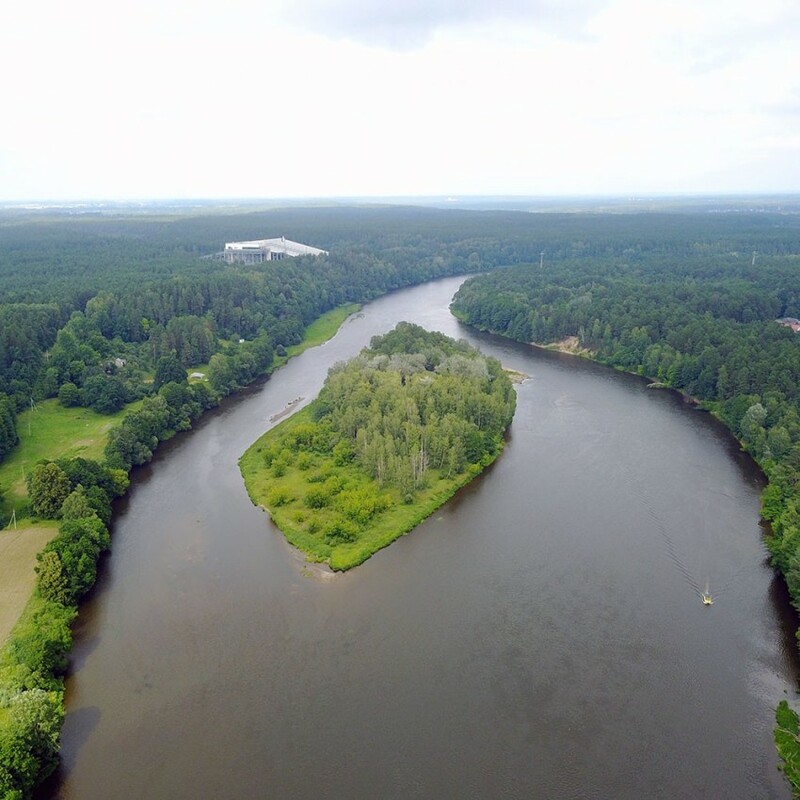 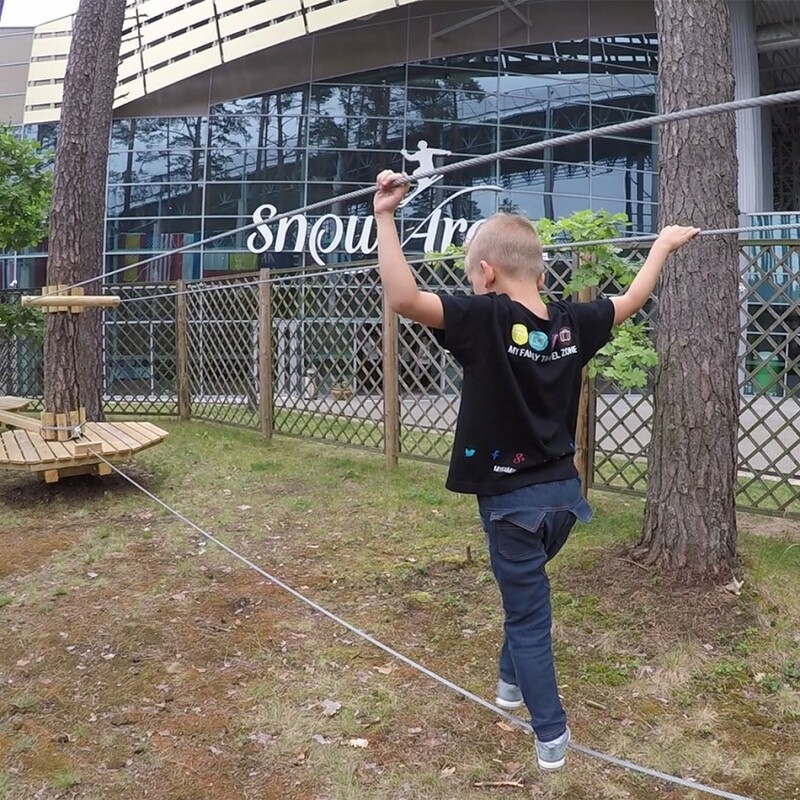 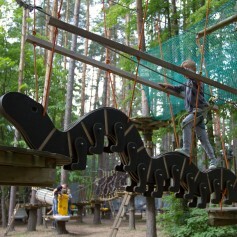 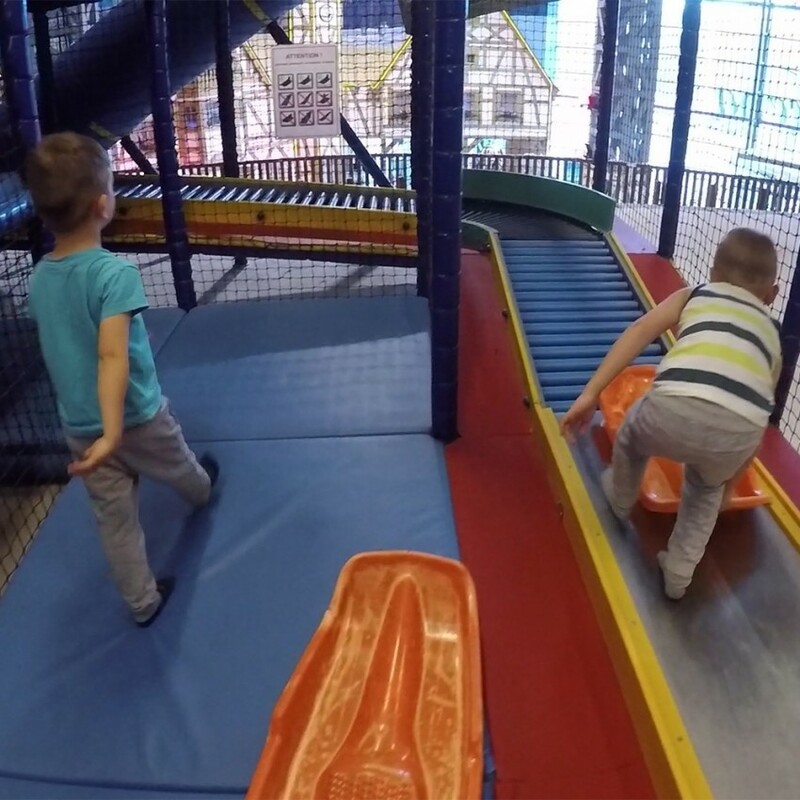 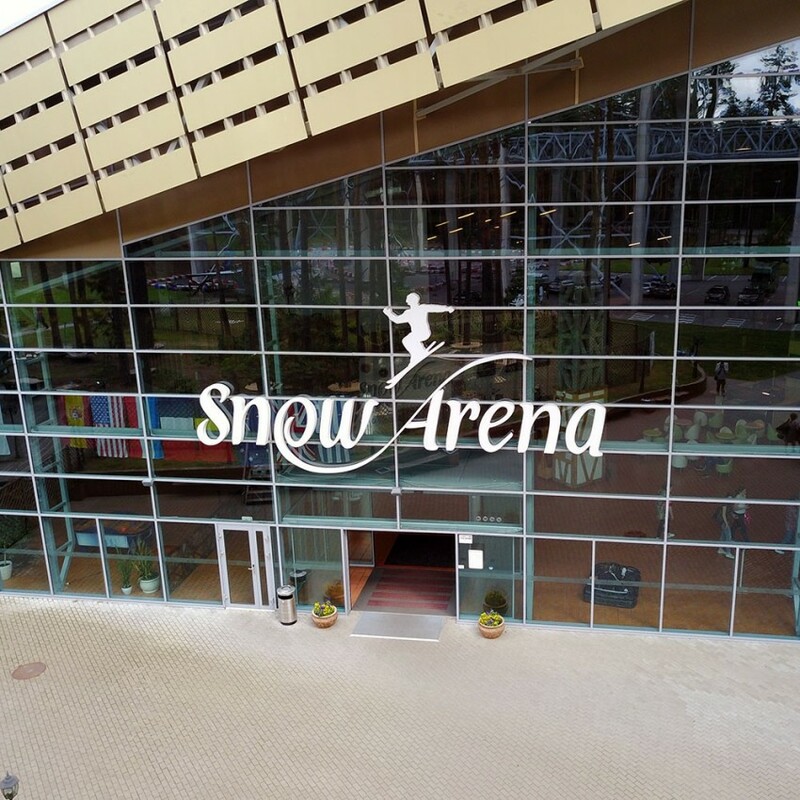 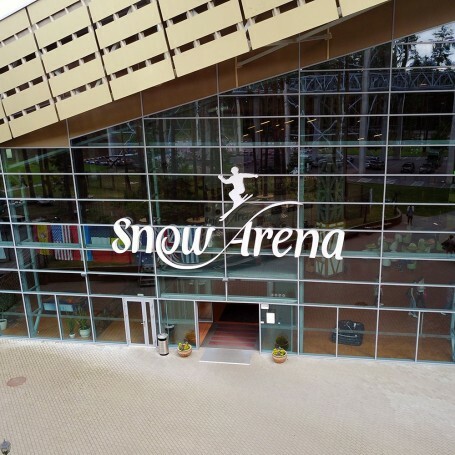 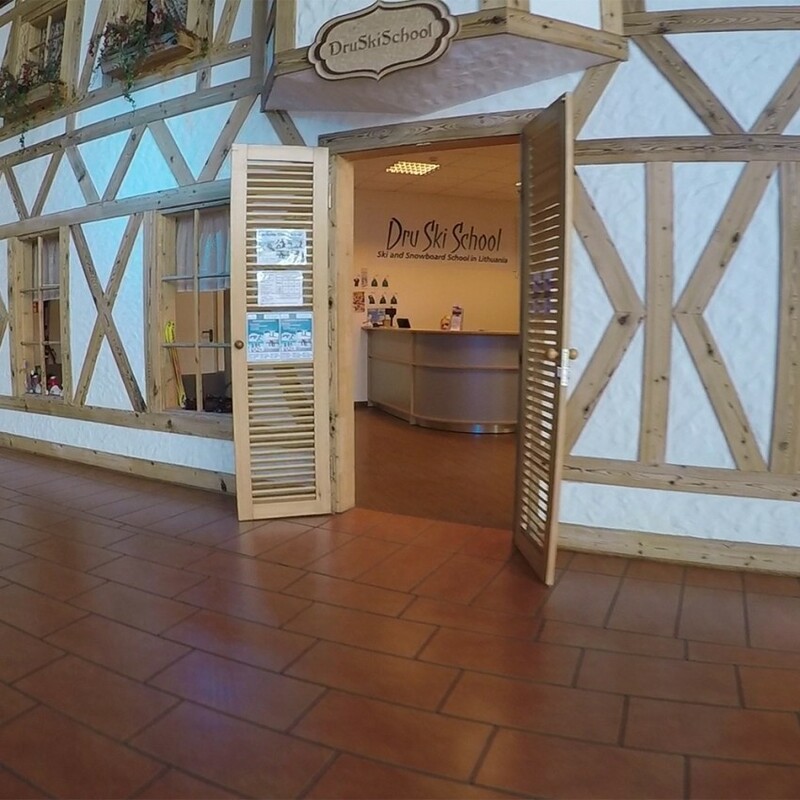 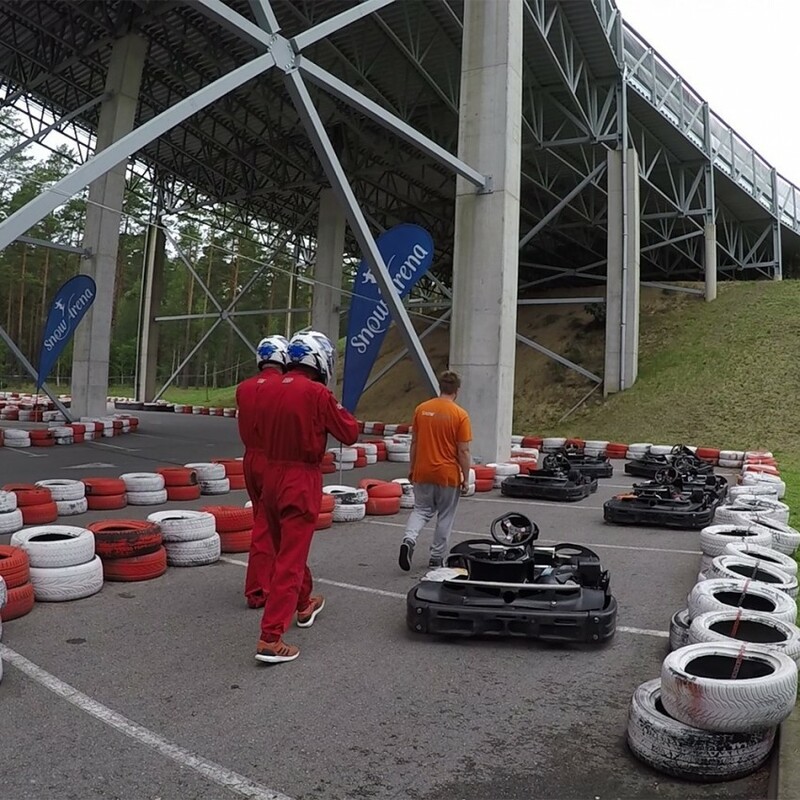 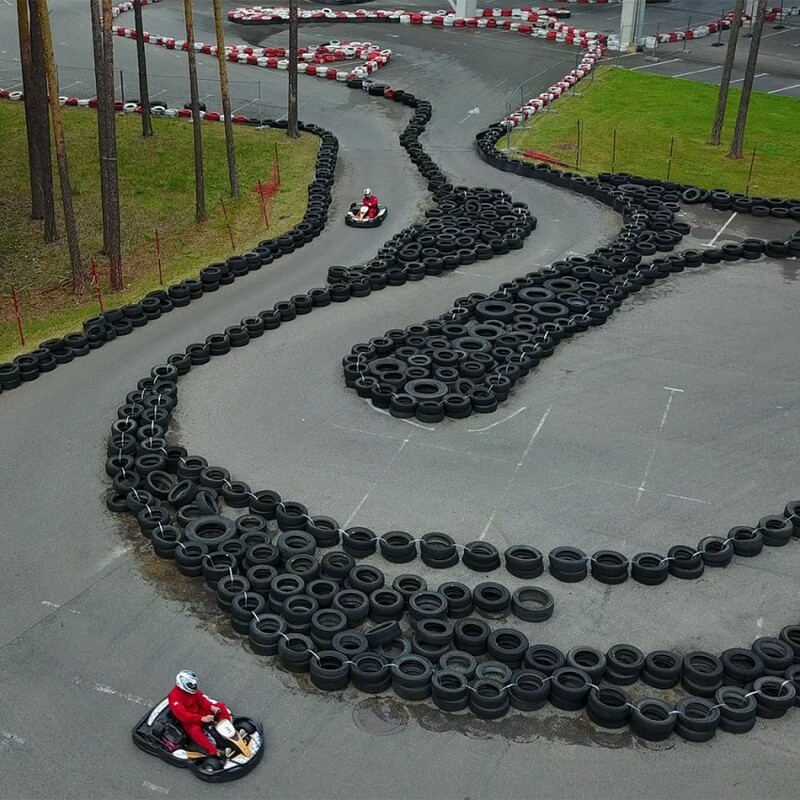 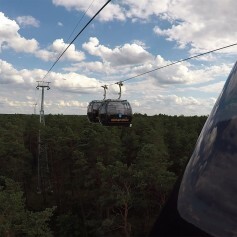 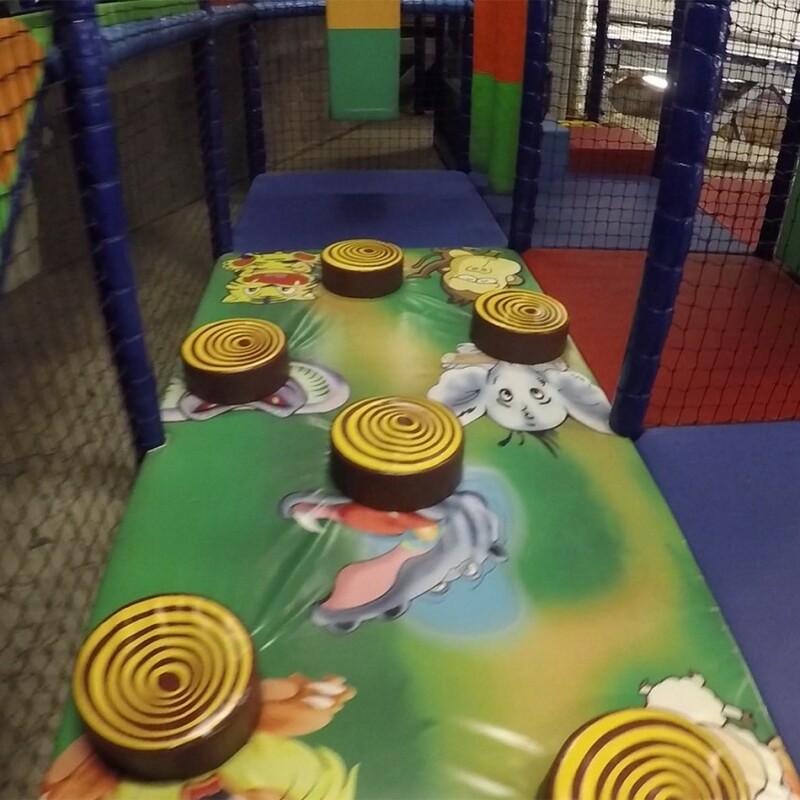 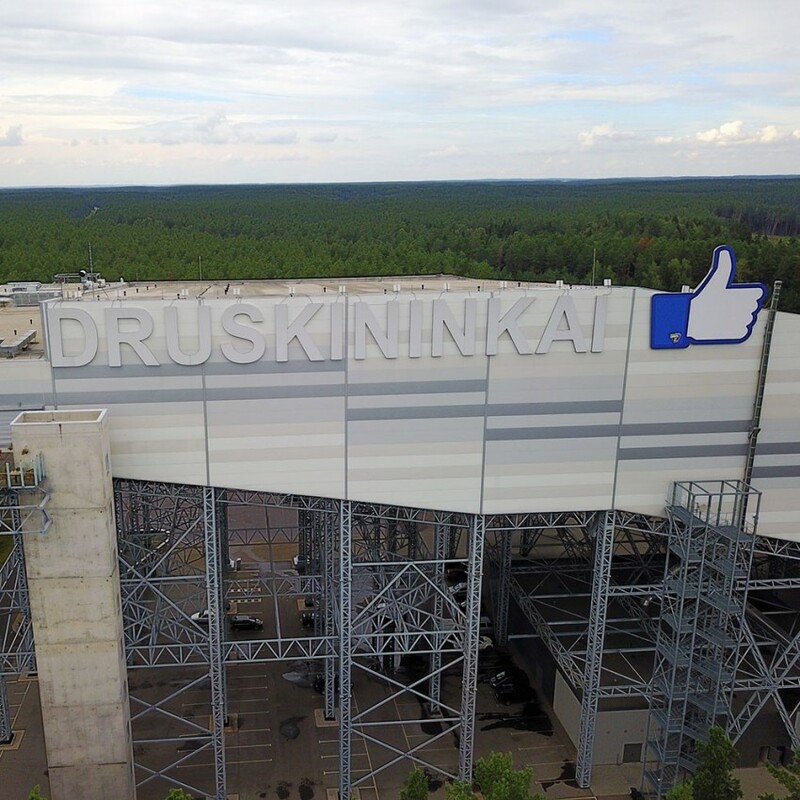 In the Snow arena, there are plenty of other activities, like kid's playground area inside and outside of the building, restaurant with a fantastic view to Druskininkai, karts track and during winter time it is possible to use outdoor skiing slope.